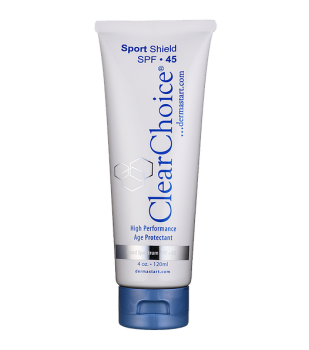 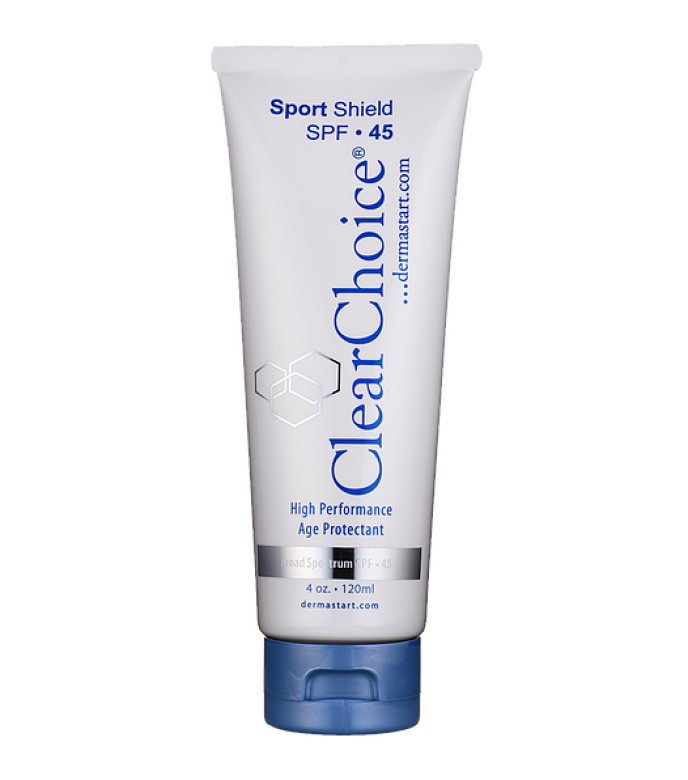 ClearChoice Sport Shield-SPF 45, 4 oz is a powerful combination block and light moisturizer formulated with replenishing vitamins and antioxidants. 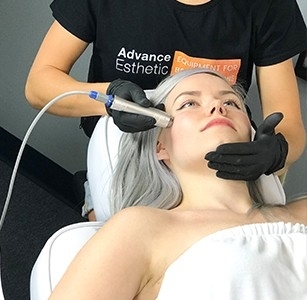 Apply over face, neck and decolleté. 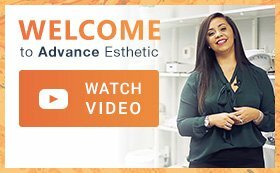 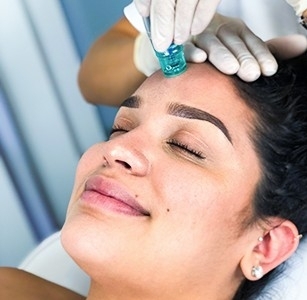 If desired, apply over a ClearChoice moisturizer.